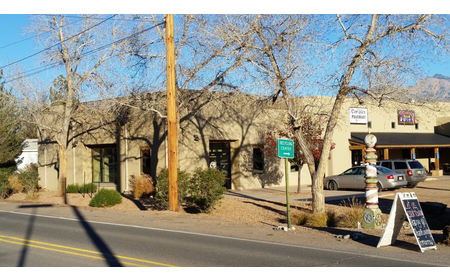 The Corrales Arts Center is available to rent for arts and cultural events that foster creativity and quality of life. The Center is one large room with WIFI and audio visual equipment for projection of presentations, DVDs, or live streaming. Possible uses include art classes, music classes, lectures, community meetings, film viewing, special events and parties. There is a small kitchen and refrigerator to accommodate food, and access to water for water-based media classes. The gallery may also be rented for a visiting artist or private show. Please download our rental agreement here. Please complete the agreement, scan, and email to info@corralesartscenter.org. 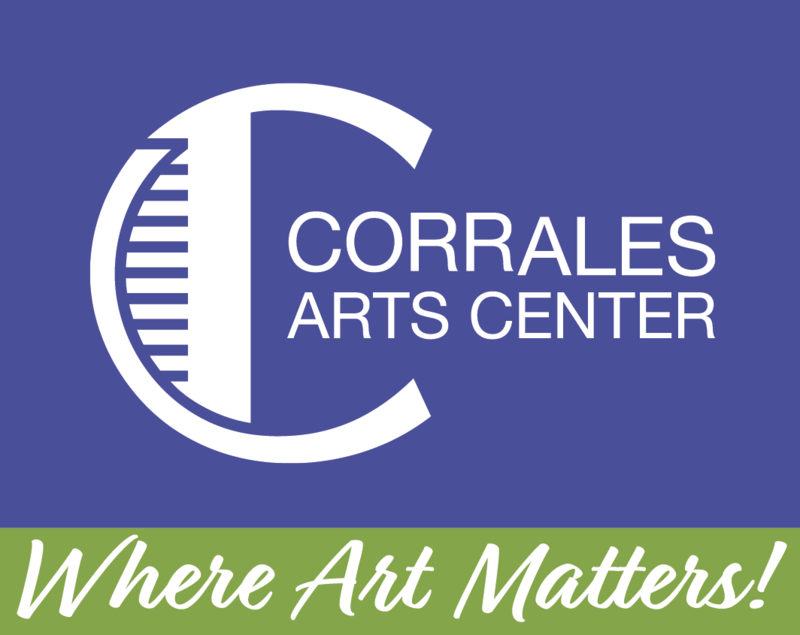 For more information please contact us at info@corralesartscenter.org.